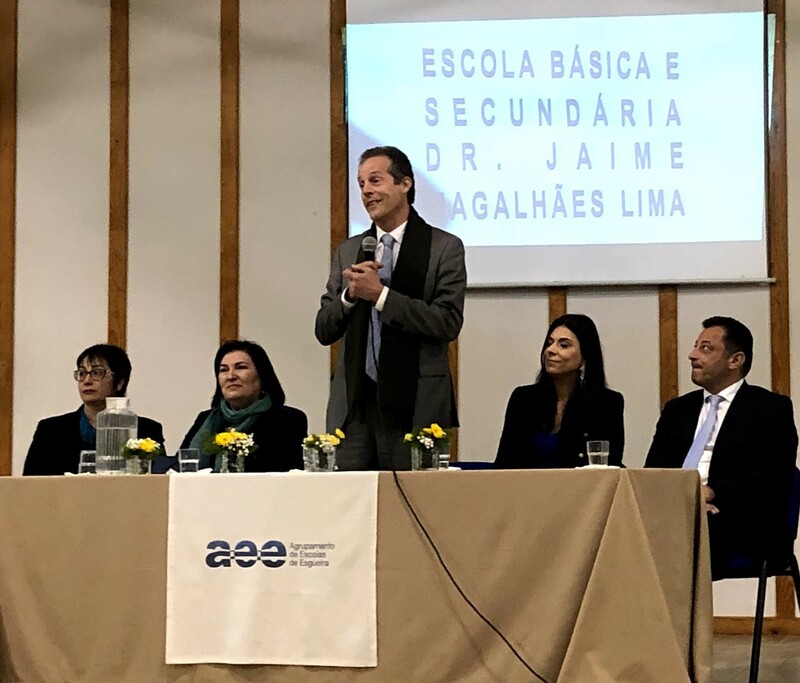 A week after the inauguration of the João Afonso School rehabilitation in Aveiro, the Dr. Jaime Magalhães Lima School rehabilitation project was officially inaugurated on January 25. This school received renovation work valued at 1.5 million euros. Aveiro Municipality considered it “the most important work” within the scope of the “school park qualification bet”. Aveiro Mayor – Eng. José Ribau Esteves, praised in his speech all the elements in the school execution, among them the FMS Group, the site inspection responsible.